Thank you Mr. Shiju. 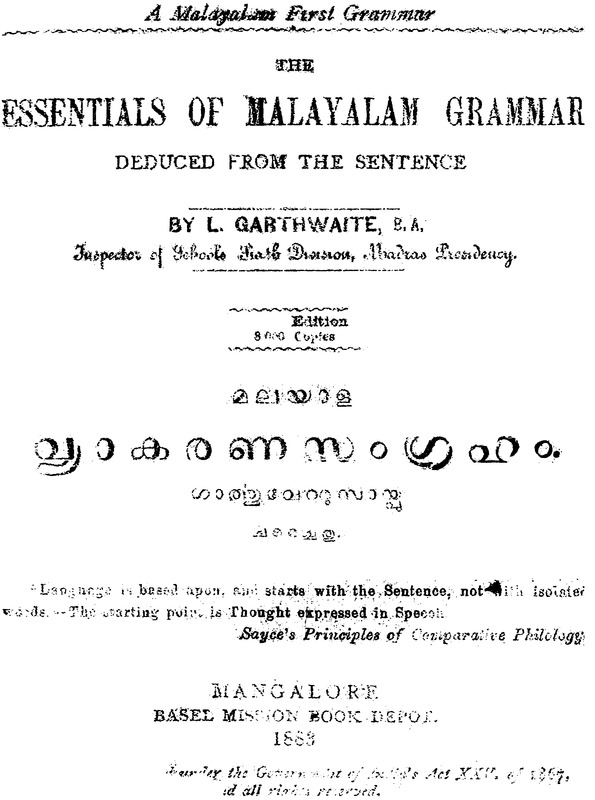 I am interested in mal grammar, I am so happy to get a copy of Gar gr text. I like to cooperate in your rare and historic venture.